Disney has stayed on top of the box office three weeks in a row now with Tim Burton's twisted take on Alice in Wonderland. And Burton might not be done with Disney just yet, as we heard the gothic filmmaker was interested in Maleficent - a live-action take on the evil queen in the 1959 animated classic (and my personal favorite), Sleeping Beauty. But with recent announcements of his involvement on Frankenweenie and The Addams Family, it seemed like it was only a flight of fancy. However, Heat Vision reports Burton is still circling the project and Disney has already brought in Wonderland's writer Linda Woolverton to script it. Apparently Burton's involvement is only potential at this point as Woolverton's hiring is the first real step forward in the project's development. If you're unfamiliar with Malificent, she's a tall green-skinned woman with horns who can morph into several forms, including a terrifying black and purple dragon. That image combined with the darkness of her villainous ways sounds like something right up Burton's alley. I've always been extremely interested in this story and for many, many years now I've been wanting them to do a live-action Sleeping Beauty. With this project, I can see a ton of potential on a story solely based on the evil queen. We really don’t know that much about her and to be honest she seems very interesting – villains tend to be that way though. I just hope they don't ruin her evil image by making her a "misunderstood" villain, i.e. Wicked / The Wizard of Oz. Anyway, I'm definitely interested in the future of this project. 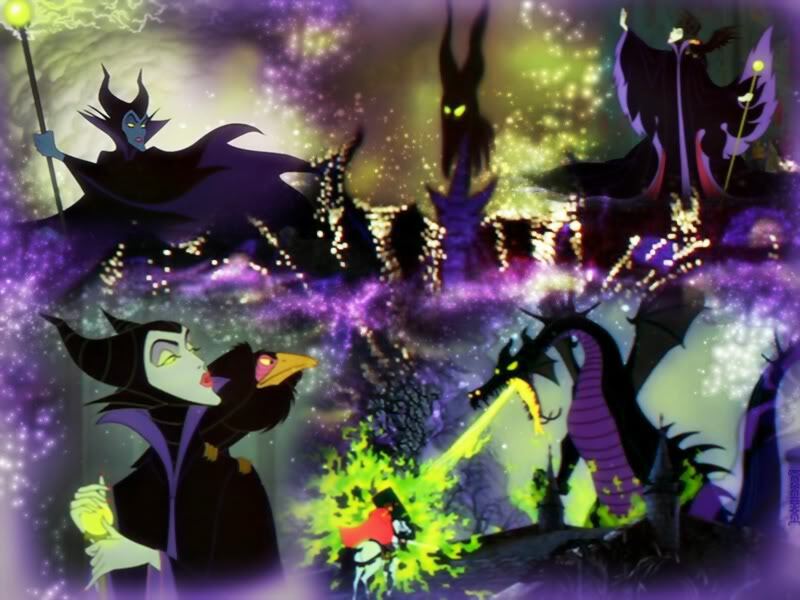 I wonder who will be cast as the villainous Malificent? Emily Blunt, Michelle Pfeiffer, Angelina Jolie, Cate Blanchett... these are just a few actors that come to mind. cooooooool, ur analysis is good and u like a kinda movie freak like me ..........just kiddin .good work keep it up. 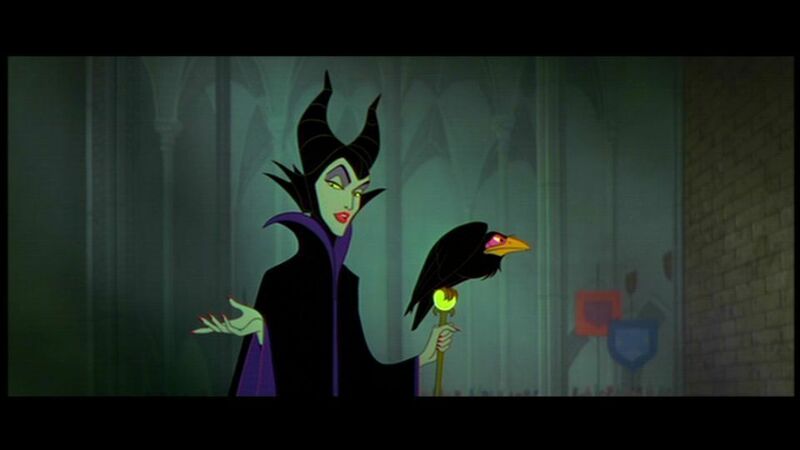 Michelle Pfeiffer should be Maleficent no question. She's got the look and the dark acting chops to nail it.